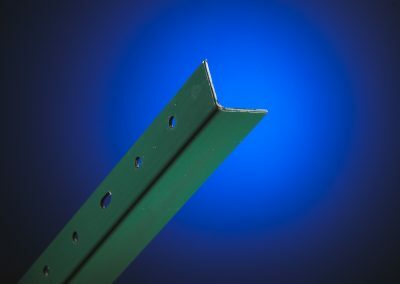 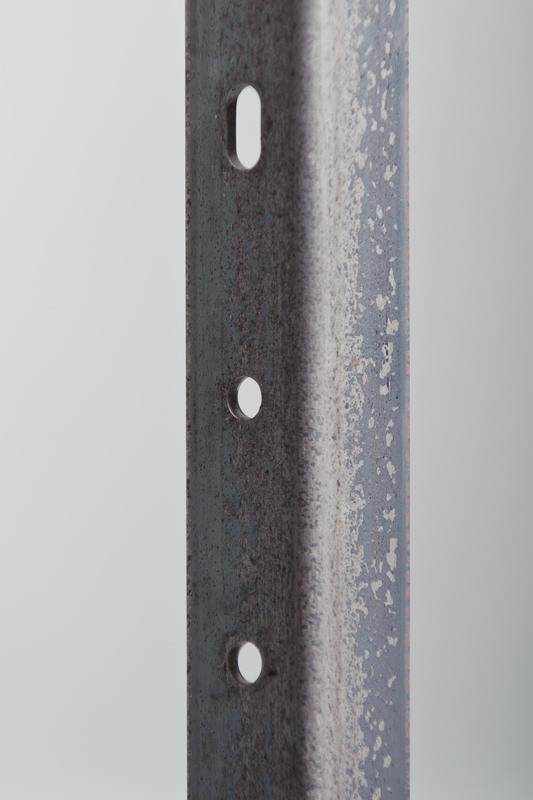 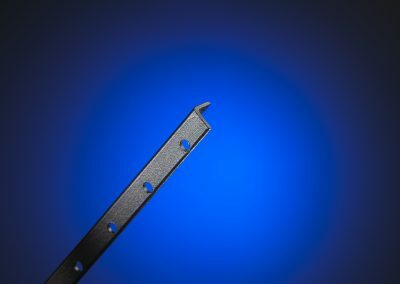 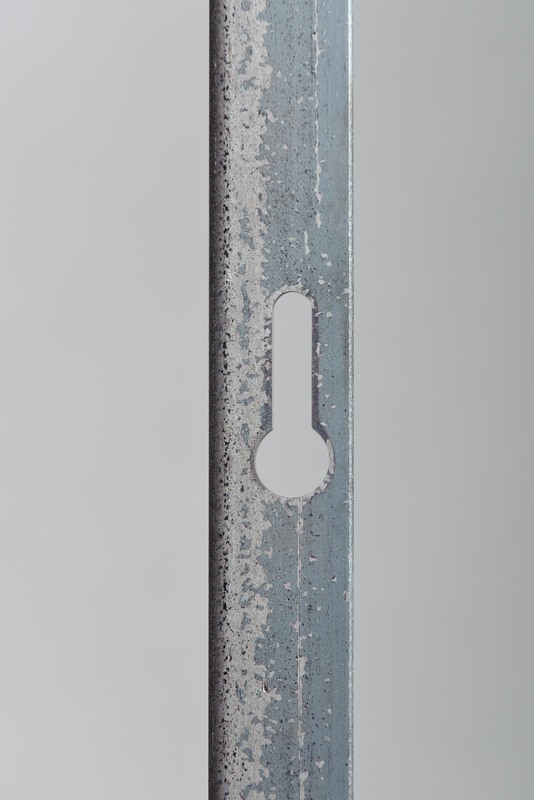 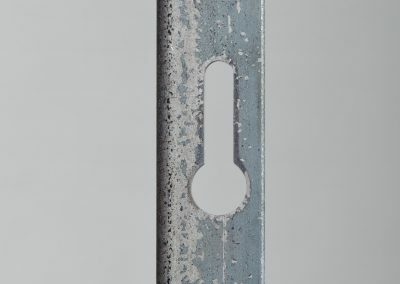 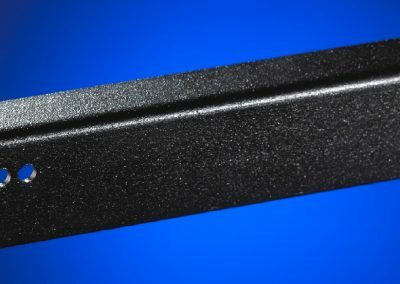 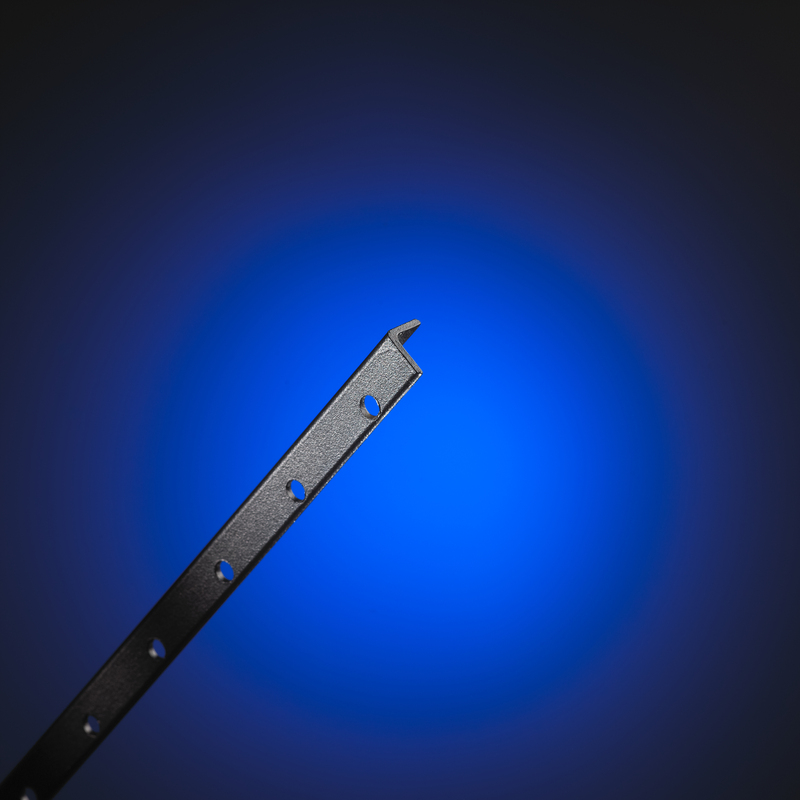 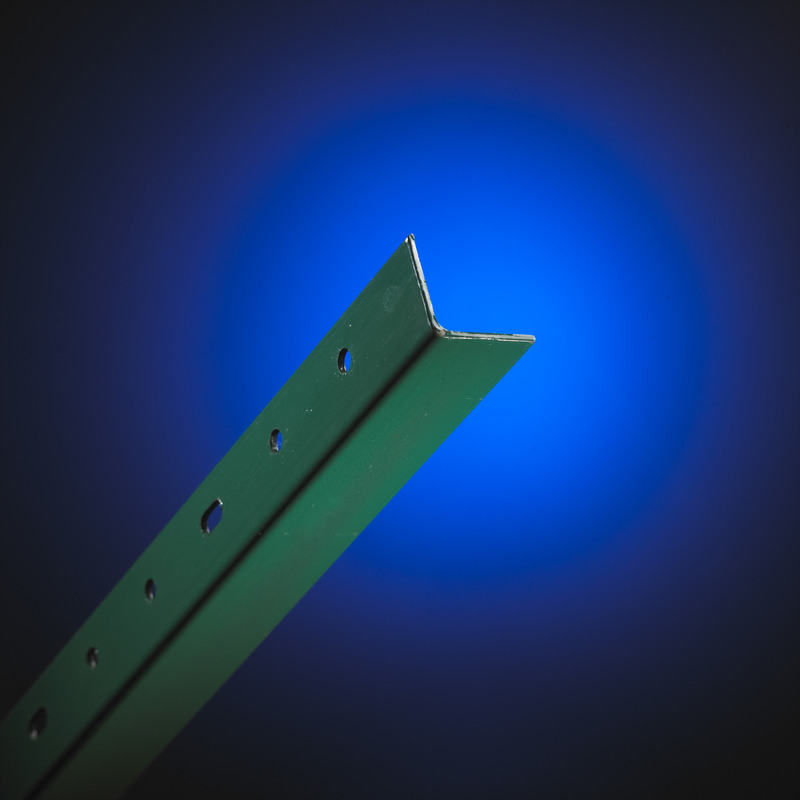 Whether you need a custom punch configuration, a nonstandard angle size or length, or a unique powder finish color, Jersey Shore Steel Company can fabricate the rail steel angle you require. 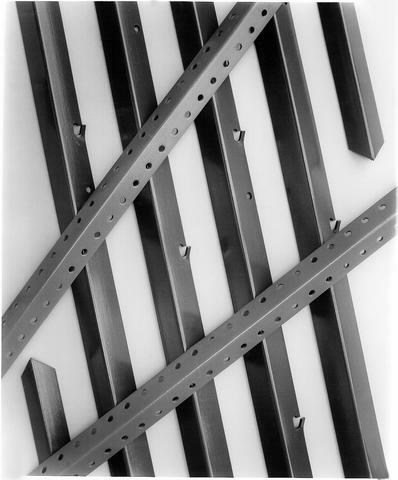 Shown here are a few examples of our fabrication and finishing capabilities. 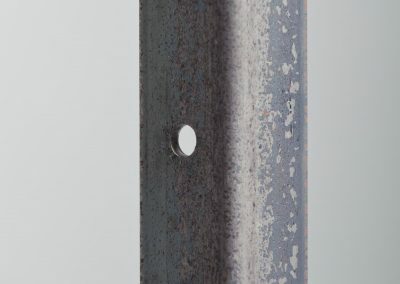 For more information on Jersey Shore Steel and our fabrication and finishing capabilities, e-mail us today or call 800-833-0277 / +1 (570) 753-3000.